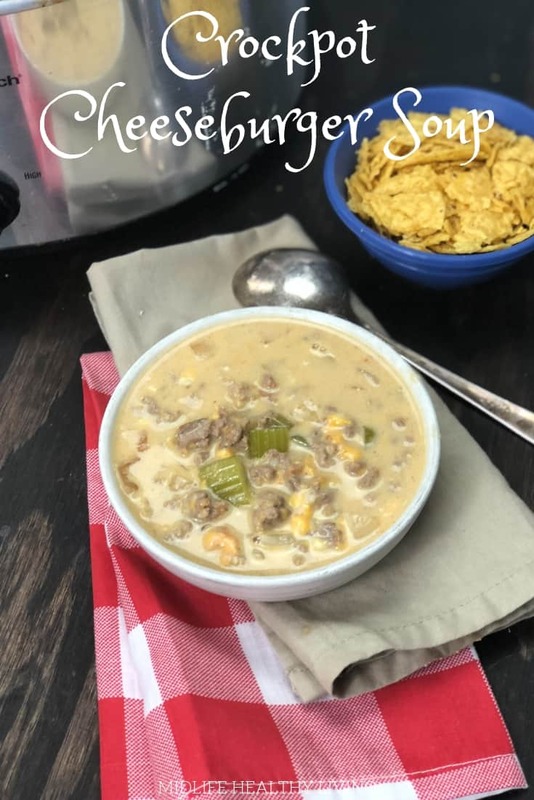 Crockpot cheeseburger soup is a healthy and hearty Weight Watchers Freestyle recipe that the whole family will love. Cheeseburger soup is a low point healthy dinner or lunch choice. 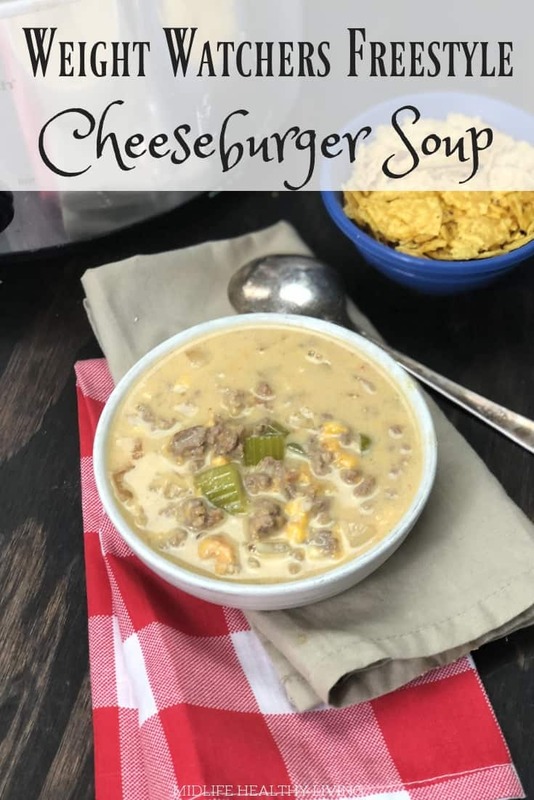 Crockpot Cheeseburger Soup is a post that contains affiliate links to products I think will be helpful to you. 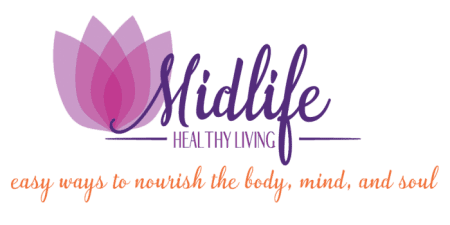 If you click through and make a purchase I may make a small commission at no cost to you. 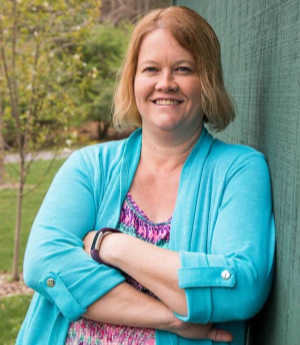 The weather has cooled off quite a bit here in Central PA over the last few days. 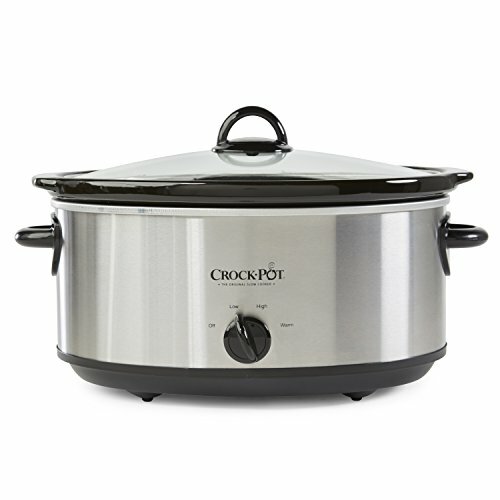 That means I’m pulling out the Crockpot to whip up some sous! 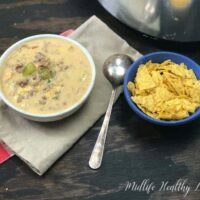 One of the best ones, that is also Weight Watchers friendly, is this Crockpot cheeseburger soup. It’s hearty, delicious, and so easy to make. In a large skillet over medium heat, sauté garlic, onion, and celery. Cook until tender, about 5 minutes. 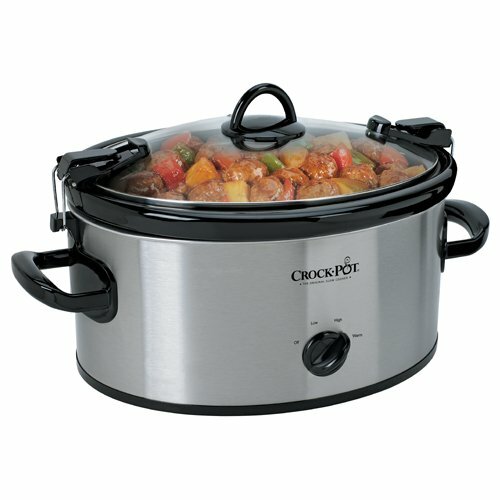 Add vegetables to a large Crockpot, sprayed with non-stick cooking spray. In your skillet add the beef and cook from about 6 minutes until browned. Drain and rinse the meat and then add it to your Crockpot. Use a small cup to combine the flour and a 1/2 cup of broth. Stir the two together until there are no lumps. Add the flour mixture into the skillet and then slowly add in the remaining broth. Bring to a simmer before pouring into the Crockpot. Next add in your evaporated milk, cheese, paprika, pepper, and salt. Stir to combine all ingredients. What are the Freestyle Smart Points for this Weight Watchers Cheeseburger Soup? There are 6 Freestyle Smart Points in each 3/4 cup serving of this Weight Watchers cheeseburger soup. 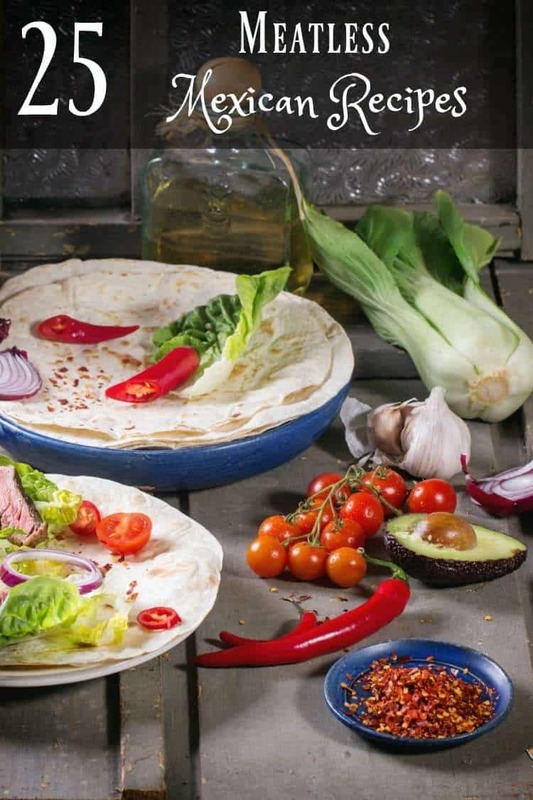 It’s a great option for dinner or you can meal prep this recipe ahead of time and use it for lunches throughout the week. You can reduce the points on this soup by removing the tortilla chips for the topping. You can also reduce them a bit by using a super low-fat ground beef. 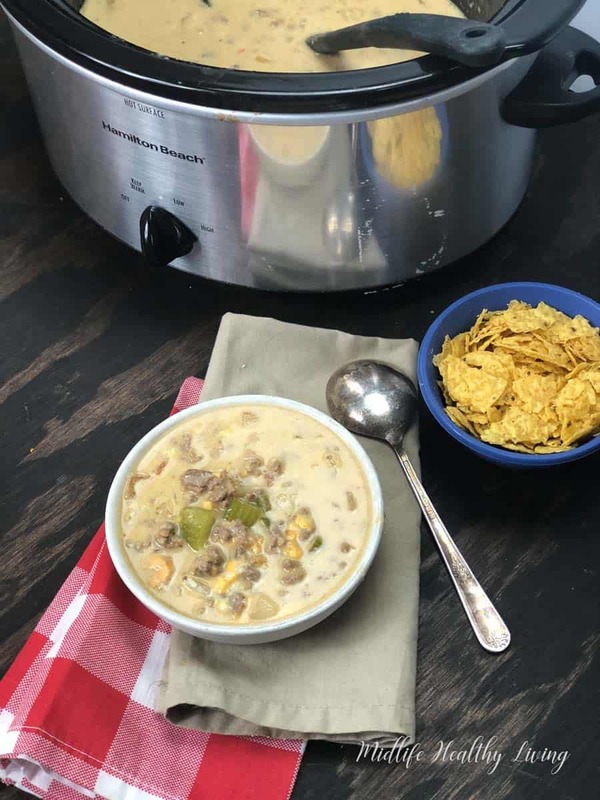 Is this Crockpot cheeseburger soup hard to make? Absolutely not! On the contrary it’s actually very easy to make. This recipe makes about 8 servings so you can easily make this meal for a big family or for meals throughout the week! 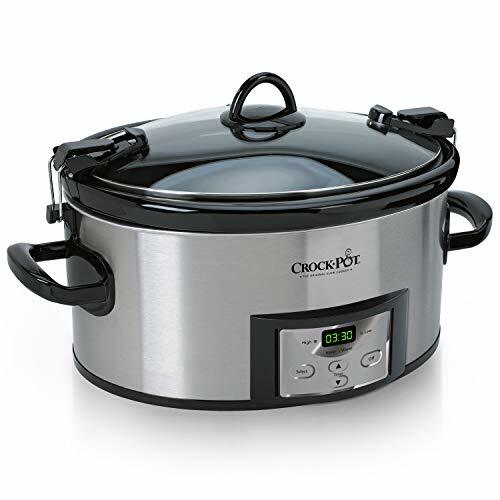 It’s as easy as browning your meat and veggies and whipping up the sauce, then it all goes into the Crockpot where the real magic happens…without any work on your end! 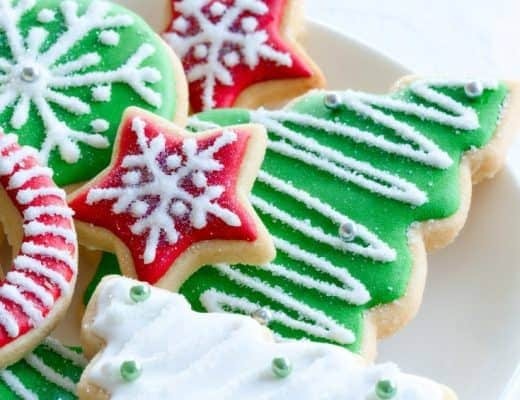 Do you have other Weight Watchers Freestyle recipes for me to try? 6 Freestyle Smart Points Per Serving of 3/4 Cup. 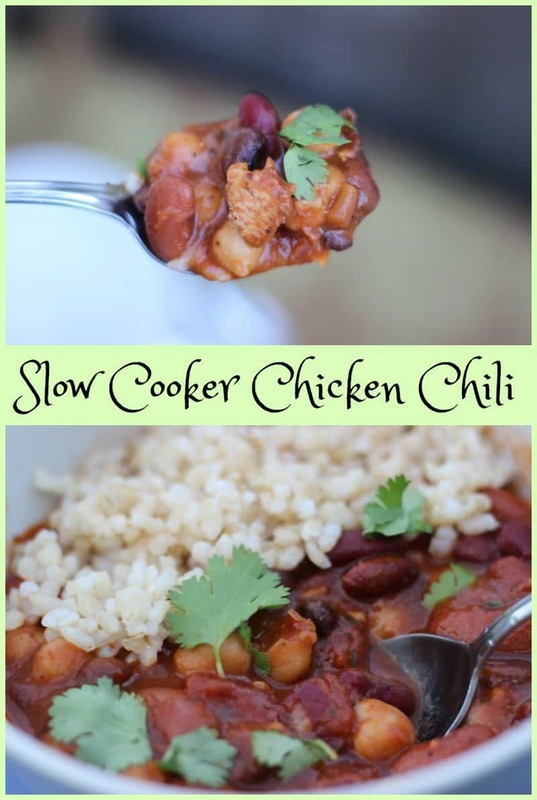 I’ve been trying to find some more slow cooker recipes to add to our menu, can’t wait to try this one! That looks so hearty and delicious! Adding it to my must-try recipes!